Paul Unsworth is a regular customer here at Troutflies and purchases his fly tying materials from us. He has happily passed over some images of his latest catch from Itchen House Fishery. 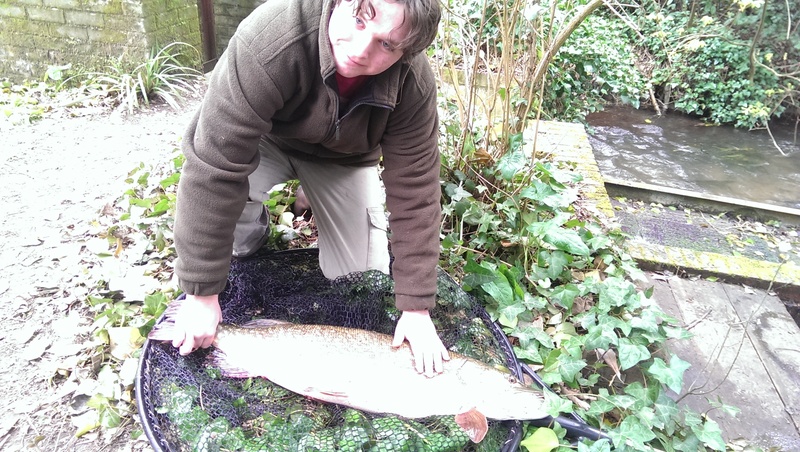 Paul was using a classic style Salmon Fly and was rewarded with a 35lb 3oz Pike ! Nice one Paul !